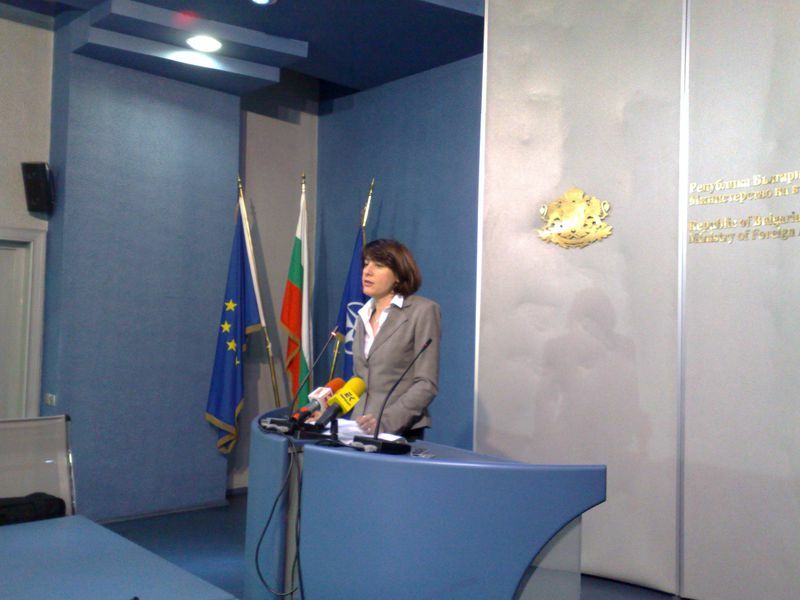 The Bulgarian position for the new European External Affairs Service (EEAS) states that the distribution of posts must be based on a geographic principle, the spokesperson of the Ministry of Foreign Affairs Vessela Cherneva said. She explained that currently the main idea was the appointment of servants for the service to be on a meritocratic principle (according to merits), and not by origin. Old member states can provide more candidates with all necessary career and experience, unlike countries like Bulgaria, which is a member of the EU since 2007, Cherneva explained. This is why Bulgaria's wish is the geographic principle to be a leading one. As in the process of creation of the service the Commission, member states and the European Parliament take part, Bulgaria is trying to pass its idea of a more fair geographic distribution of posts, both through the various regular EU formats and through its MEPs. The issue was discussed on Monday evening at a meeting between the Bulgarian Commissioner Christalina Gheorghieva and Bulgarian MEPs. She committed herself to support Bulgaria's position. And regarding another important for Europe issue - the strategy Europe 2020, the Bulgarian foreign minister Nikolay Mladenov will initiate a discussion among ministries, related to the strategy. 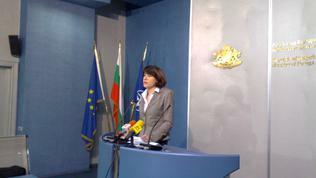 The "translation" of the document into Bulgarian context is an effort which must be realised by many ministries and this is why Mladenov will initiate such a discussion to coordinate all efforts, Ms Cherneva explained, by adding: "We hope to have more clarity very soon on priority issues like energy effectiveness and the use of cohesion funds in the framework of Europe 2020". In parallel with this the Foreign Ministry is starting a review of Bulgaria's policy towards Western Balkans which is one of the priority areas in Bulgarian foreign policy. The Spanish EU Presidency has already assigned a date for a summit in Sarajevo in June this year, at which the EU intends to reaffirm its commitment towards Western Balkans European integration. Bulgaria is also ambitious to take part in the debate about a new approach towards the region, as well as to help the "the internal motors" of reform start in the countries there. The Ministry is also making a thorough review of the human resources in the institutions, the buildings and is preparing a new strategy for management of both, the spokesperson announced, promising to report on the results. She added, that this review was also put in the context of the new European diplomatic service.